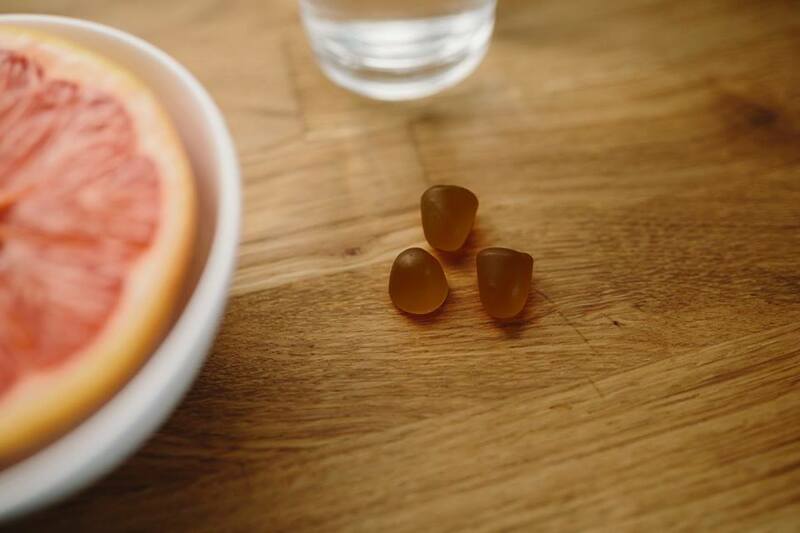 These small edible gummies are Sundots and they are the world's first gummy for sun protection based on 30 years of sun protection science so take a gummy help prevent sun damage. Harmful sun damage is the number one cause of skin cancer and skin aging and sunscreen, while very important, just isn’t enough - we’re not getting the protection we need. First of all sunscreen doesn't get applied or re-applied correctly, lets through too much skin-aging UVA radiation, and oftentimes it just doesn't give us the SPF claimed on the label. Sundots fill in the gaps when other products let us down. They're the missing piece of our sun protection toolkit for skin health... and beauty. Currently Sundots is having campaign on Indigogo for funding and needs our support. Sundots feature the active ingredient polypodium leucotomos, a fern extract from Ecuador studied for 30+ years for its sun protection and skin anti-inflammatory properties. The evidence is clear from over a dozen human studies - when taken every day like a vitamin, this fern helps to provide all-over protection from sun damage by strengthening your skin cells’ ability to resist UV harm. Polypodium has been used by traditional cultures in Central and South America for centuries. While oral traditions date back much further, the first written account is from the Spanish botanist and explorer Hipólito Ruiz in 1788 who noted the fern's use for treating inflammatory conditions of the skin and joints. To get more specific, one of the strongest studies, from 2017, examined the effect of polypodium on patients’ skin cells after exposure to UV radiation. The study found 76% fewer new sunburned cells in patients who took polypodium. 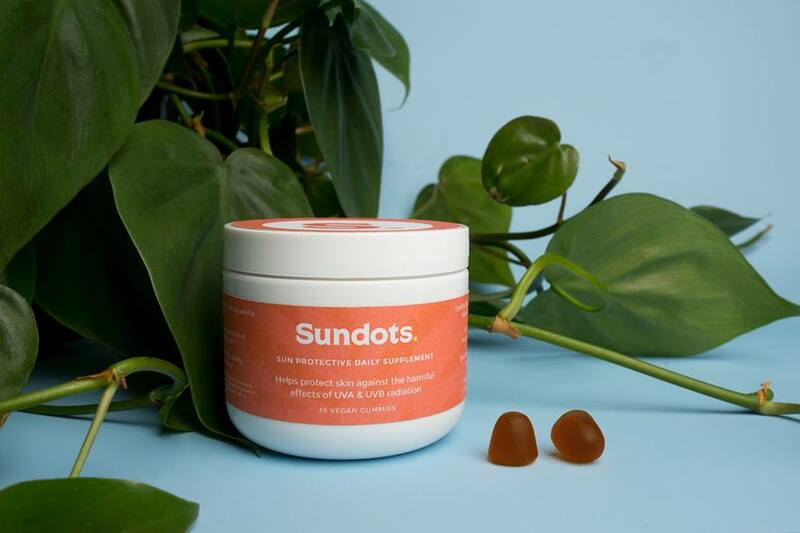 As a dermatology researcher at Harvard Medical School, Sundots co-founder Dr. Emilia Javorsky knew she, like everyone else, wasn’t 100% protected from the sun. Scouring the science for better solutions, Emilia came across a little-known fern from Ecuador called polypodium leucotomos. Digging into the research, she was struck by the quality of evidence supporting polypodium’s use in helping to protect skin against the sun. More impressively, in discussion with her dermatologist colleagues, Dr. Javorsky found this fern extract was already broadly trusted and used in the insider dermatology community… but the word just wasn’t getting out. After finishing her post-doctoral research, Emilia met Sundots co-founder, Chris Tolles, a designer and entrepreneur with global experience leading consumer products with a positive impact. Newly a father, Chris was actively facing the challenge of effective, nontoxic sun protection products for his family, and was immediately drawn to the rigorous science behind polypodium. Together, they’re launching Sundots to bring the power of polypodium leucotomos to the world in a convenient, tasty daily gummy.